Cats are masters of disguise. In the early stages of many chronic illnesses, they show absolutely no outward signs of disease. Their behaviour and physical examination findings can be normal. Blood testing allows us to detect illness in the early stage, which in turn, allows us to treat the disease more effectively. 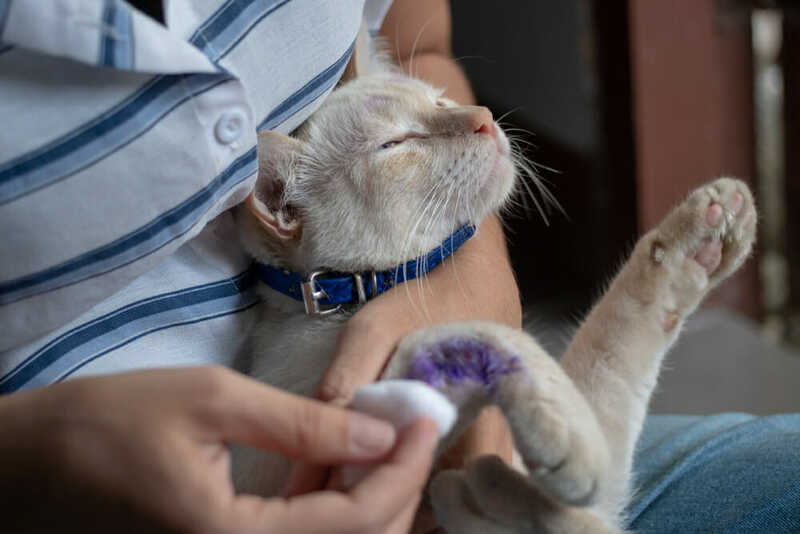 In cats with established chronic illness, such as kidney disease or hyperthyroidism, blood tests are essential in monitoring the response to treatment and keeping up with new changes as they occur. This dramatically improves the quality of life in our patients. Why does my kitty need a blood screen? We recommend blood work for all our patients undergoing anesthesia and screening blood work at 8 years of age, to ensure we are catching diseases early, while we can still make a positive impact on their long-term health. Some tests can be performed in the clinic and we can have results back in a few hours. Other tests have to be sent out to our referral laboratory and we usually get results back in a couple of days, depending on which test is being run, the veterinarian or technician can tell you what to expect when the blood is being collected. What precautions should I take before a blood test? Please call the clinic to discuss any need for fasting or medication administration prior to the blood collection appointment. This depends on the health status of your pet and any underlying diseases that we are monitoring. 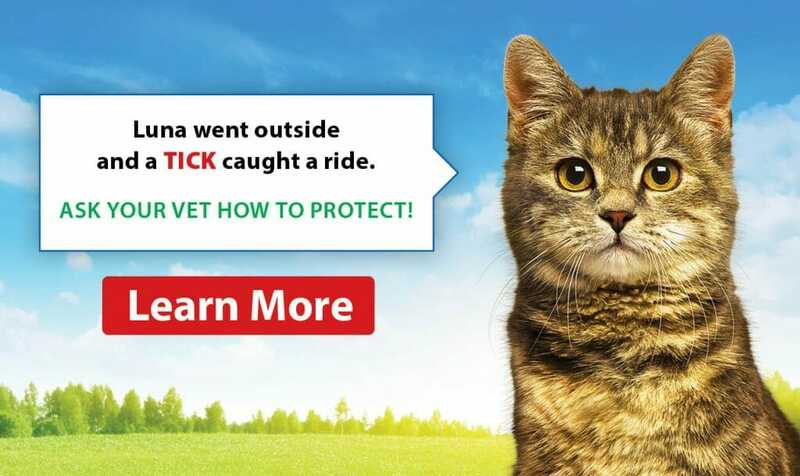 Expect blood tests to be recommended as a kitten, before surgeries and once they reach 8 years of age. Do you also do urinalysis and biopsy? We perform urinalysis in-house and can also send out to IDEXX laboratories. Biopsies can be taken in our hospital and then, are sent out to be reviewed by a veterinary pathologist.